We are thrilled to announce the release of Verse/Versus, a new EP from Natasha Kmeto. 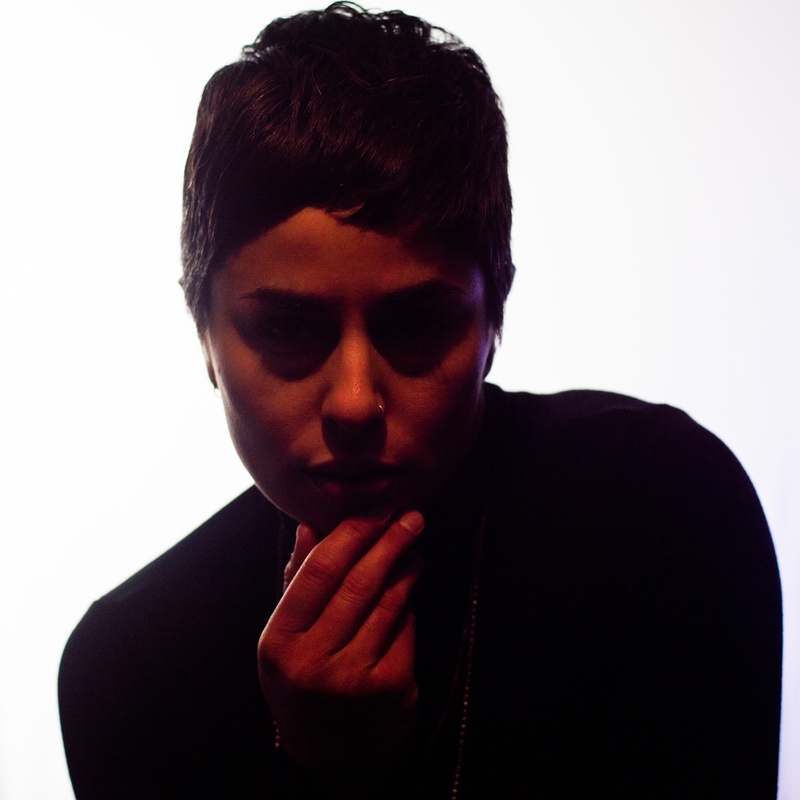 Natasha Kmeto is an electronic producer/vocalist dedicated to the art of emotional engagement. Writing, producing, and performing all her material, Natasha combines her sensuous voice with a dancefloor ethic, exuding a thoughtful physicality that rewards openness and vulnerability. Stylistically she explores the lines intersected by RnB, soul, and dance music, built using an electronic toolkit developed by years of discipline. She’s most at home when on stage, singing to her fans’ hearts and playing to their bodies. Verse/Versus is Natasha’s first release in over two years. The EP explores themes of longing, desire, and the gray area of a romance felt but unexpressed. This is the first time Natasha has explored less synthesized instrumentation in her music, adding layers of bass guitar and saxophone to accent the influence of 80s post-punk. Verse/Versus is an EP made for the bedroom. Verse/Versus will be released on April 12, 2019 via Future Archive Recordings. You can learn more about Natasha Kmeto on our website.